7dpo! Does this look positive? Gwen • Mon, Feb 24 2014 • trying to transform my heart into human form. 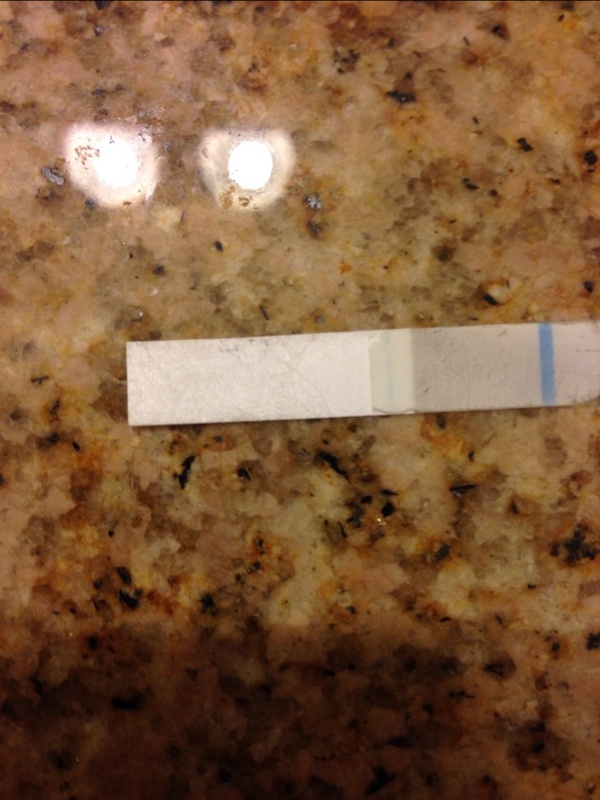 ​I took a test Friday night & it was negative. Took one this afternoon & it looked faintly positive. Opened the hot to see the strip more clearly & this is what I got. What do you ladies think?